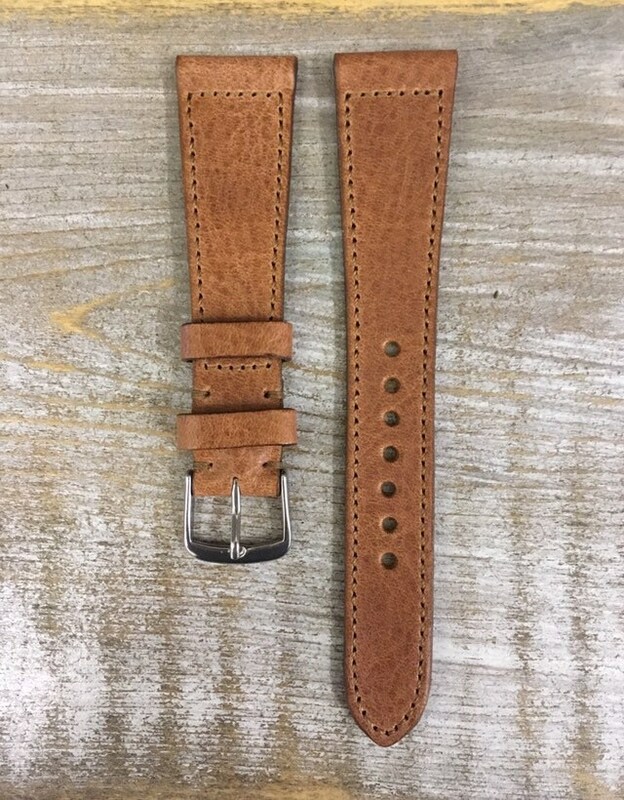 This listing is for a classic watch strap. Basic widths are listed but if you require a custom strap width please contact me before a purchase and we can discuss the options. 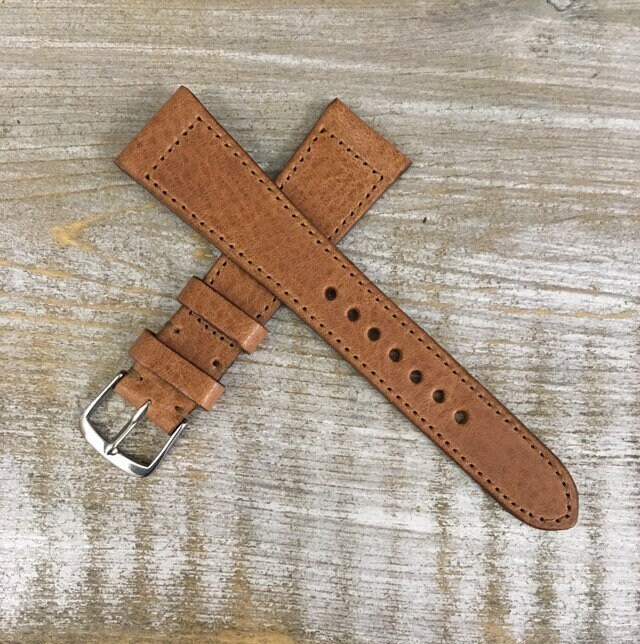 This strap is made from the finest Italian calf leather tanned in sunny Tuscany. Wrist comfort guaranteed! This leather is unique in appearance and its great durability. 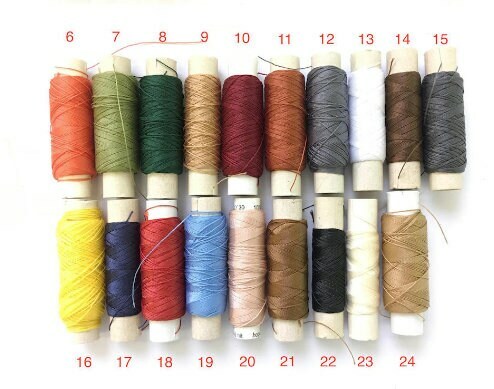 Other leather colors are available, please check the attached picture for reference.